Moodle Tutorial: Make multiple-Question Polls with the Feedback Activity. 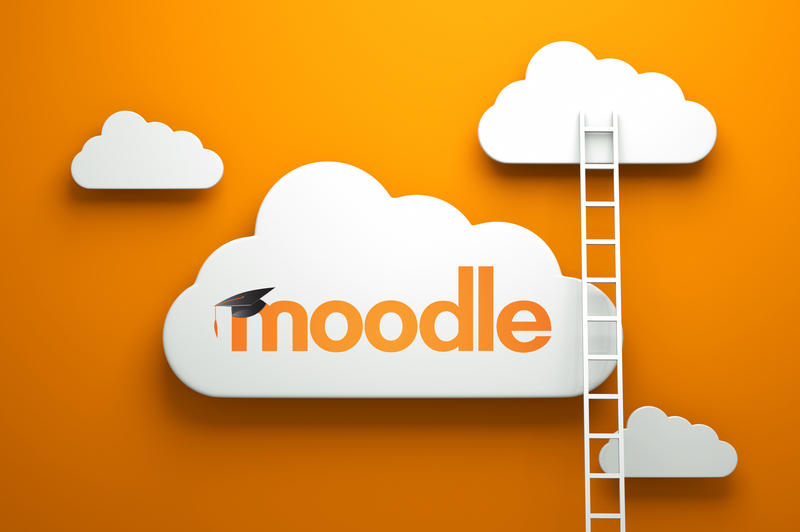 Do you use Moodle? Do you need to make a survey with multiple questions? here is a little tutorial on how to do it. I used Moodle 2.7 here. The latest version as of July 29, 2015 is v2.8, but the Feedback Activity has pretty much stayed the same across different versions, so you should be fine with this tutorial regardless of version. I hope you find it useful! MOODLE Tutorial- How To Make A Multiple-Question Poll Using the Feedback Activity.-HD from M. Ricardo Flores on Vimeo.